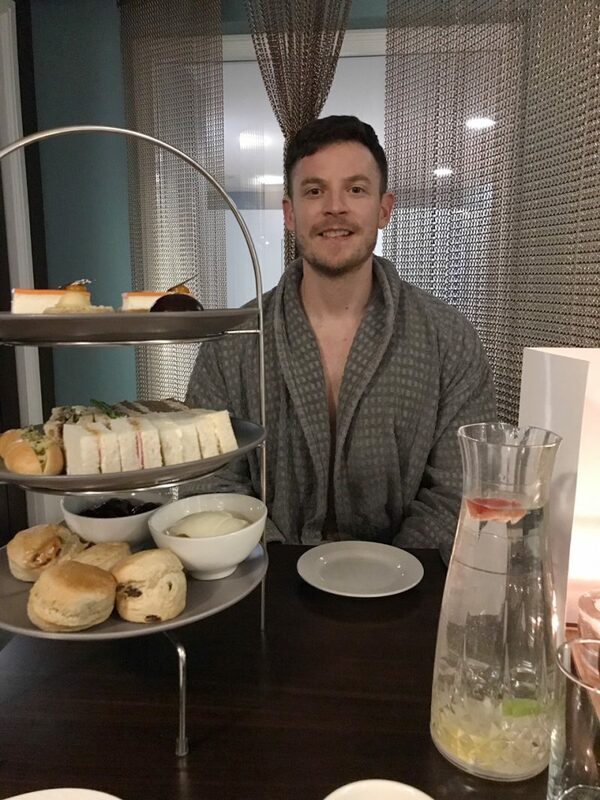 There are two things in this world that never fail to make me happy: afternoon tea and spa days. Both are absolutely glorious in my eyes. 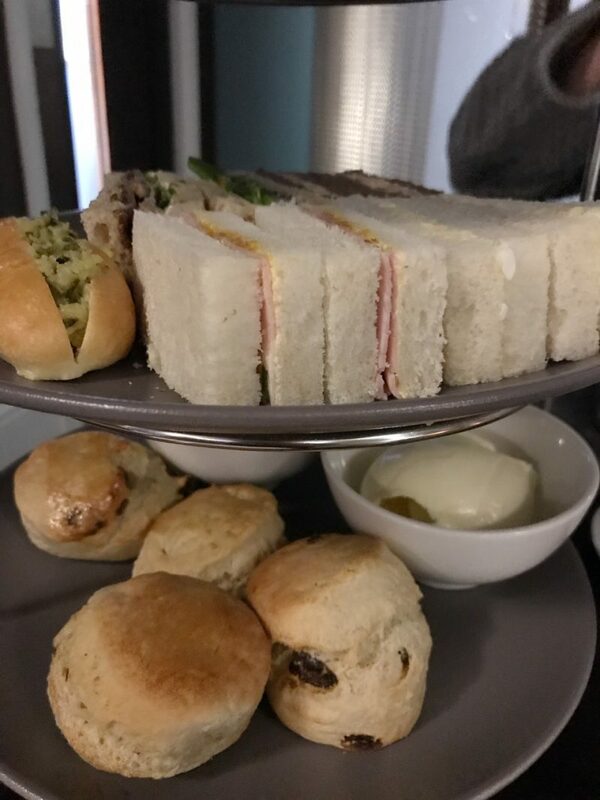 There’s something about three layers of sandwiches, scones and cakes that make this carb lover extremely happy and comforted. 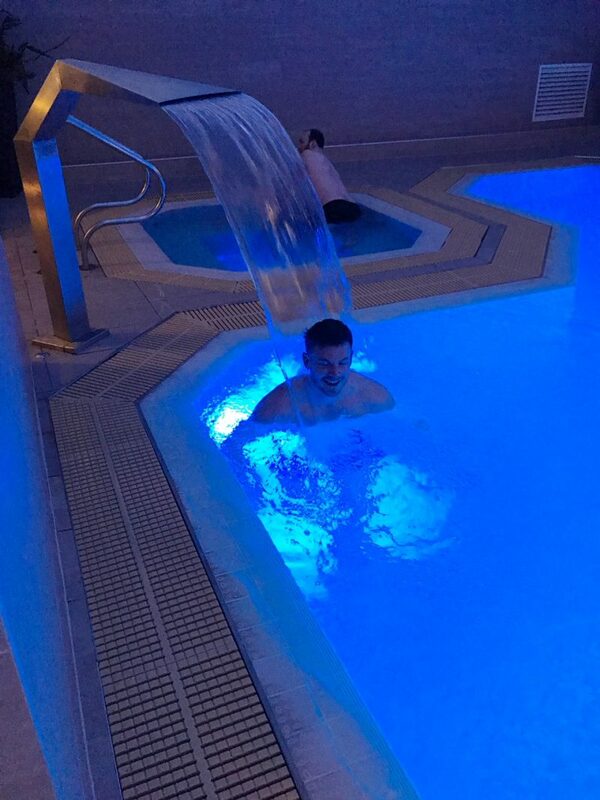 And then whats not to like about a relaxing spa day? I spent the Easter weekend just gone experiencing 24 hours at The Midland Hotel, Manchester. 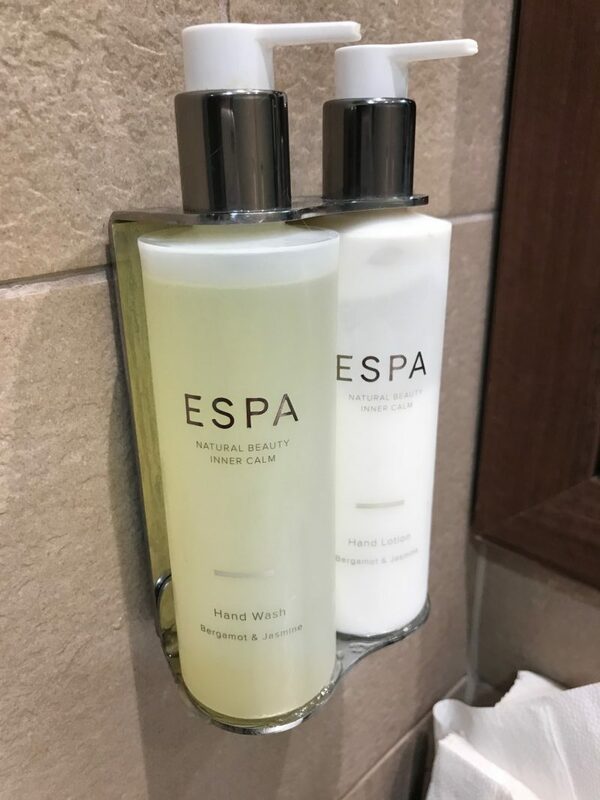 I reviewed the hotel and its amenities over at Manchester news site Lovin Manchester, where you can find the full account here. 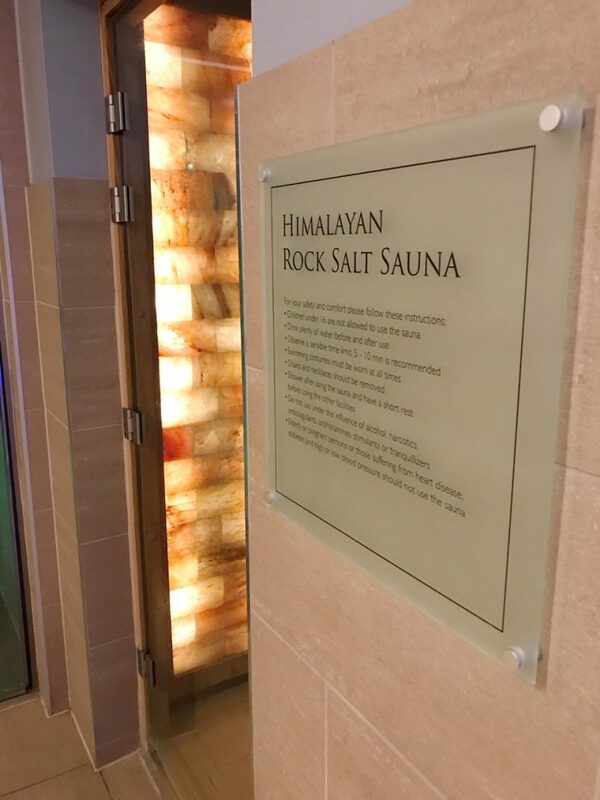 The Spa at The Midland has a really good reputation – I hear a lot of ladies (and some men I guess!) rave about the luxury of the place, especially it’s beautiful relaxation room. And they are right. It is a very impressive spa experience, from start to finish. 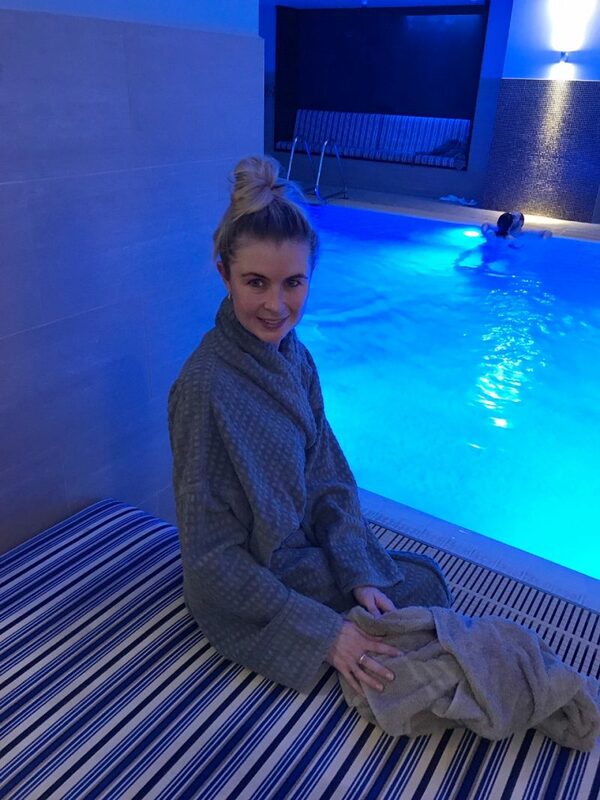 I was booked in for a Swedish Massage at 1.30 pm, in which I spent the time from 11am – 1.30pm enjoying a red hot bubbling jacuzzi, a swim in the heated pool, various sauna and steam room experiences and of course – a relax in the infamous relaxation room. 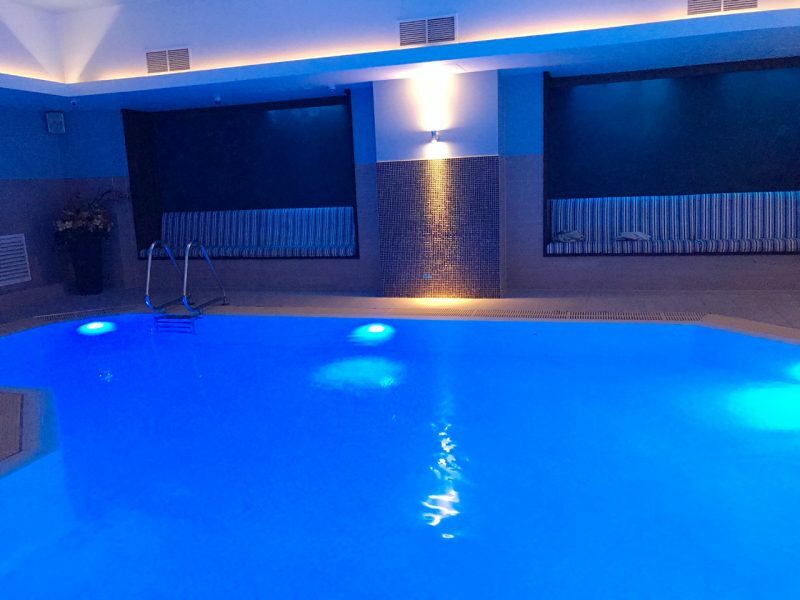 The pool, jacuzzi and sauna areas are all in the dimly lit pool room, which is fairly quiet and has that serene experience. For me, I personally prefer the dimly lit experience, but I know others prefer a brighter, daylight lit area. Each to their own I guess, but this perfectly suited me. The jacuzzi was probably one of the hottest I’v experienced, and it has a real strong bubbling feature, making it very effective on my back! The treatment carried out by the professional therapist was one of the most enjoyable massages I’ve had in a long time. The Swedish Massage involves a fair bit of pressure, but utilises essential oils to condition the skin at the same time and also to uplift the senses. I felt incredible after it. It was 55 minutes of pure bliss. 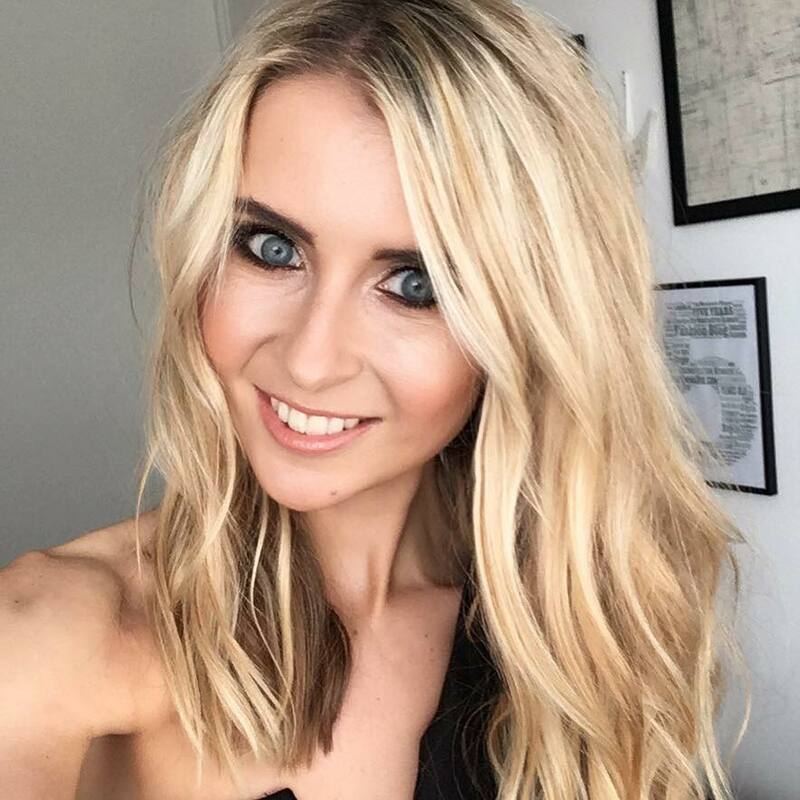 The pressure was just right, and all my knots and aches were eased away gently, and I really noticed afterwards just how tight the muscles around my neck had become. 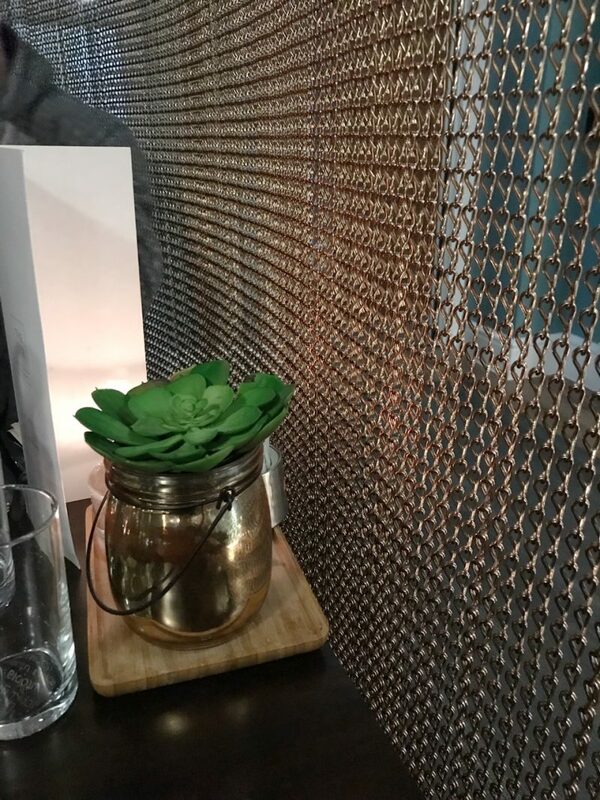 I’ll rave about the relaxation room – because you simply cannot – and just how much I wanted to climb into the beds complete with duvets and sleep for a few hours. But instead, I swung lightly in the hanging pods and sipped on the herbal teas and fruit waters, just relaxing and chilling out in the dark room. I ended my day with the loveliest of Afternoon Tea sessions. 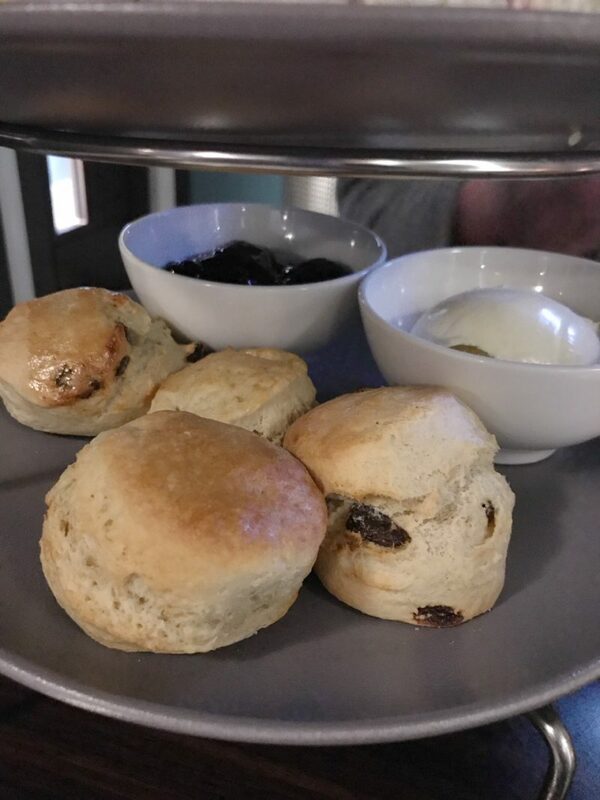 I have to say, any afternoon tea serving which brings 4 scones instead of 2 wins in my books. But they were warm, soft and delicious. Scones are always the focal point for me. 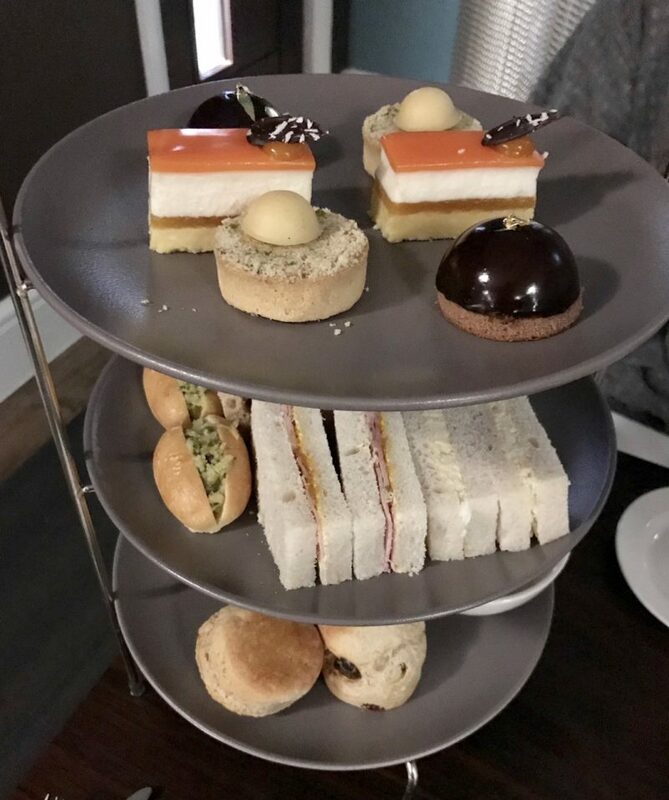 I can rate the chocolate jaffa cake mini desserts that came with this afternoon tea as just incredible. 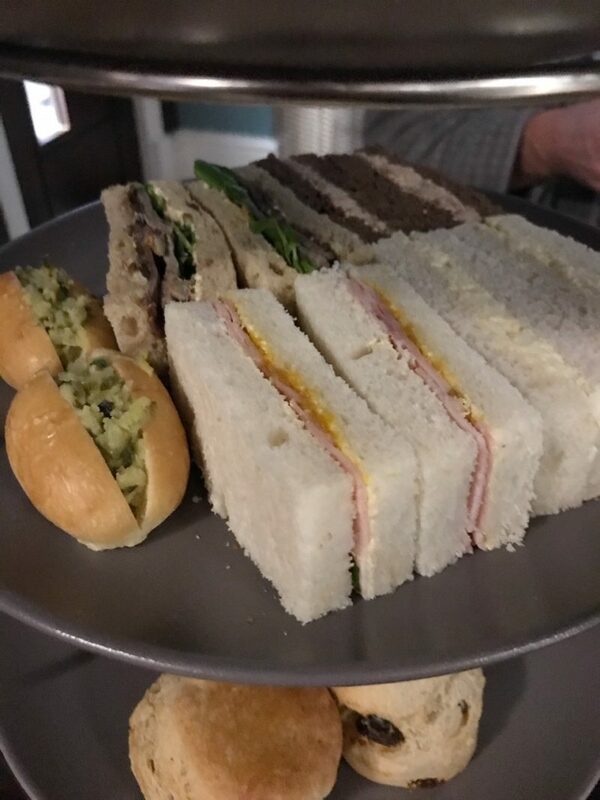 The whole food offering, from the sandwiches to the cakes, scones and tea couldn’t be faulted. 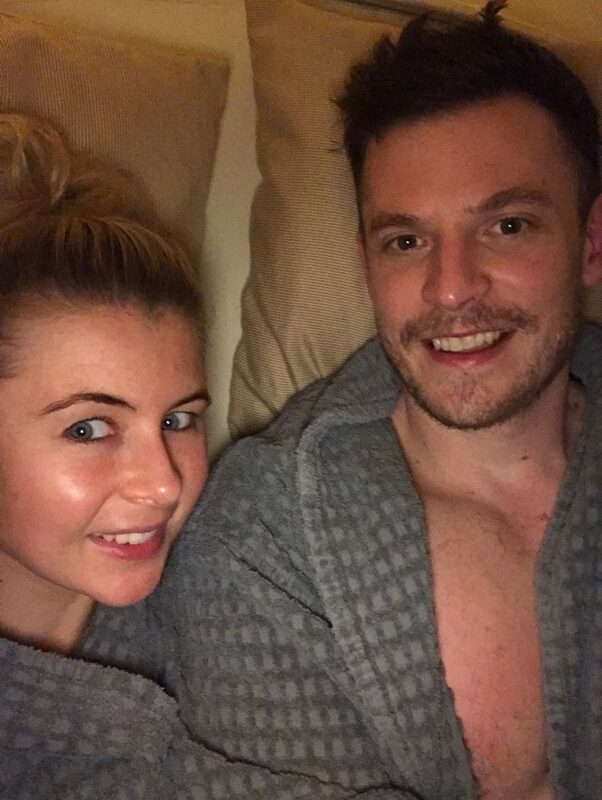 Those dressing gowns look sooooo comfy!